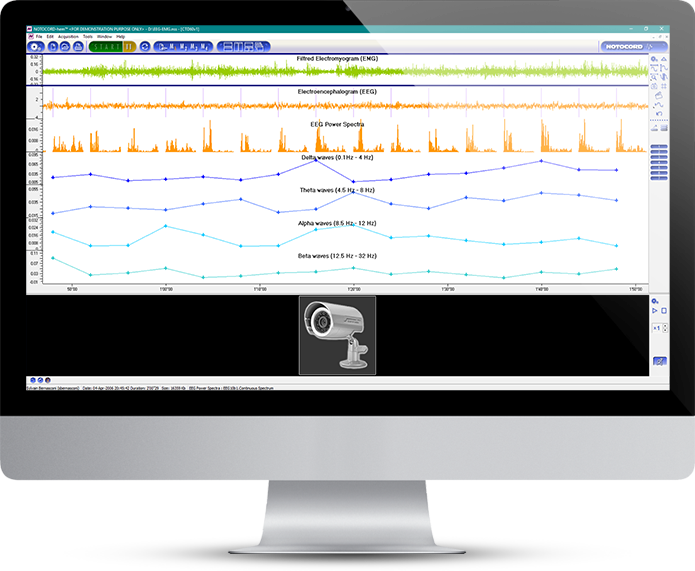 The leading software platform for the acquisition, display and analysis of physiological signals. NOTOCORD-hem™, developed by NOTOCORD, and now part the Instem solutions portfolio is the leading software platform for the acquisition, display and analysis of physiological signals, with a focus on the areas of Cardiovascular, Respiratory and Nervous System Research. NOTOCORD-hem is used by pharmaceutical companies, contract research laboratories, hospitals and academic research centers around the world.